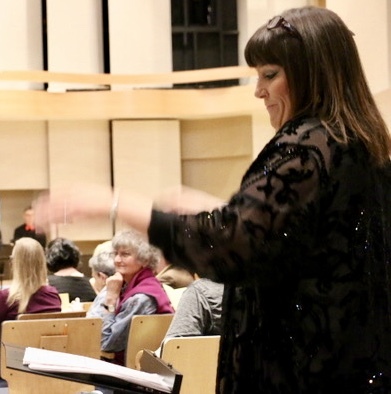 The goal of the Rocky Mountain Flute Choir is to provide a superior musical experience for both the listener and the musician. We invite you to join us at one of our biannual concerts. Please visit the Upcoming Events page to find out about the next scheduled performance. 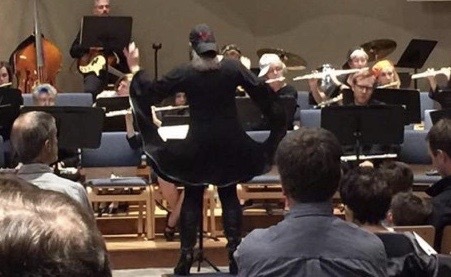 If you are a flutist in the Greater Denver Metropolitan area and would like to find out more about the Rocky Mountain Flute Choir, please see the information on the About Us page and the FAQ tab under the About Us page. If you would like to be on our email list and receive advance notifications of our upcoming concerts, please go to our Contact Us page and let us how to reach you.